Used or Preowned Snowblowers - Milton Village Hardware, Inc.
Nice used snow blowers that operate like they should can be tough to find. We sell used snow blowers that work! 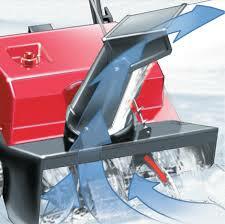 Our used snow blower inventory varies from time to time so please call for specifics of the current inventory. 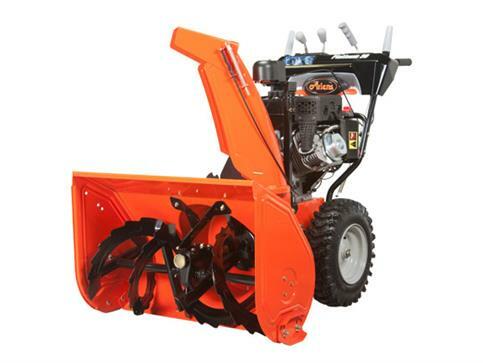 Beware of purchasing a used snow blower in craigslist! There are a lot of machines for sale with major issues that you can not see and frankly the person sell it doesn’t know either. 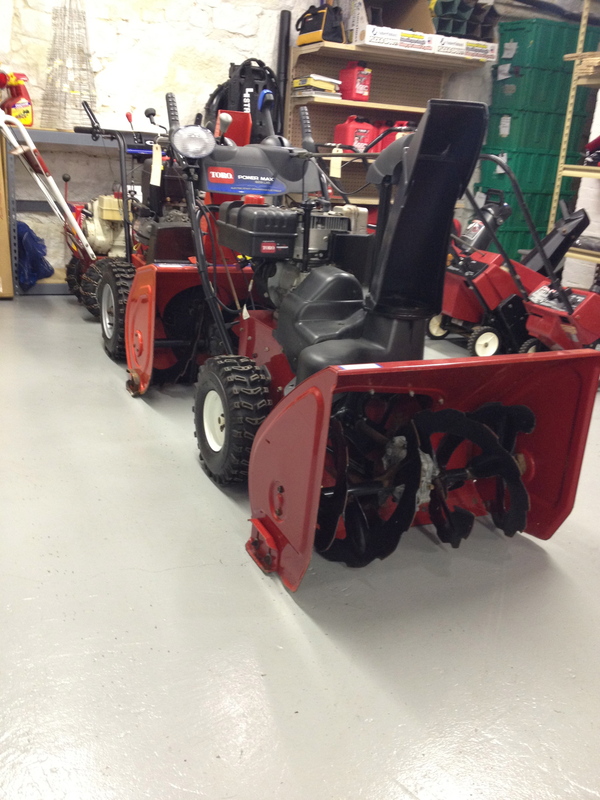 We make sure all of our used snow blowers are fully serviced and ready to go, as well as inspecting or replacing the auger and drive belts. Some of the brands we commonly have for sale used are Ariens, Toro, Troy Bilt, MTD, Husqvarna and Craftsman.